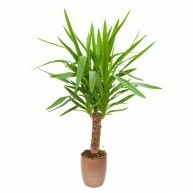 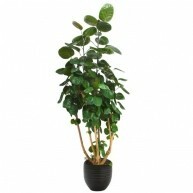 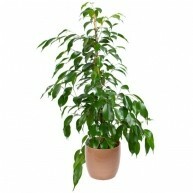 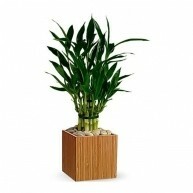 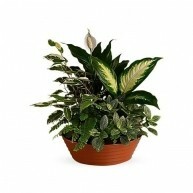 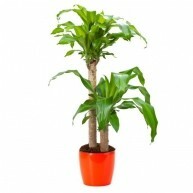 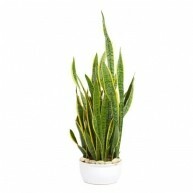 Plants sustain us with their oxygen and if given the proper care, they are long lasting. 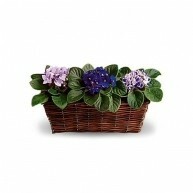 They are the perfect gift for home or office and both men and women will appreciate the sentiment. 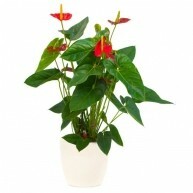 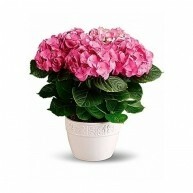 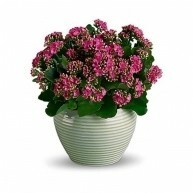 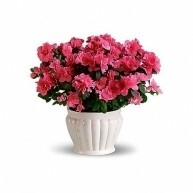 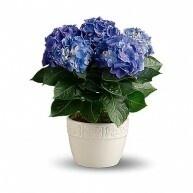 We have an extensive range of both flowering and non-flowering plants. 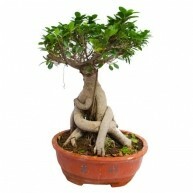 Just like flowers, plants have a symbolism attached. 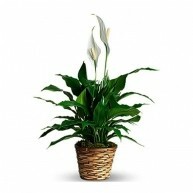 Our florists understand these meanings and will assist you to make your choice. 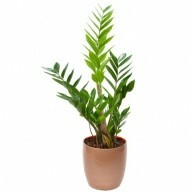 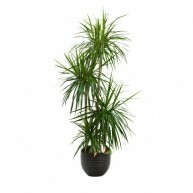 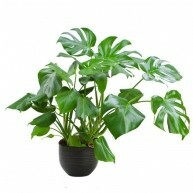 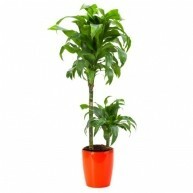 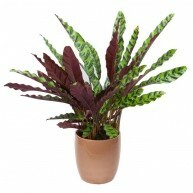 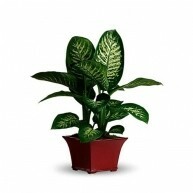 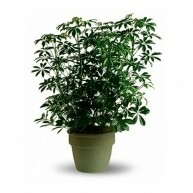 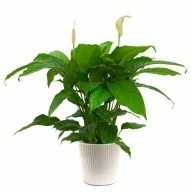 Send a Long Lasting Plant Today! 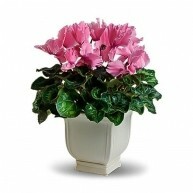 Send a plant to someone that you admire - You are sure to make their day. 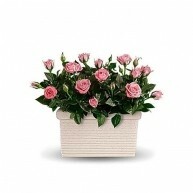 A thoughtful surprise is certain to bring a smile. 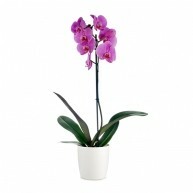 Ensure that you order before 1pm and we will hand deliver on the same day. 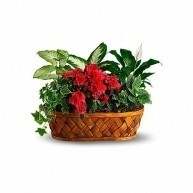 Each plant has specific needs. 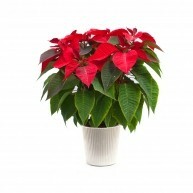 When you follow the care instructions for your gift it will live for a long time. 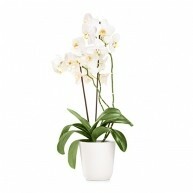 This will act as a lasting reminder of the emotion you intended for someone you care about. 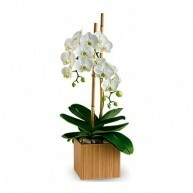 The meaning behind your gift, adds depth to your message. 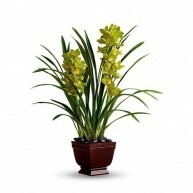 • Send an elegant orchid to express your love. 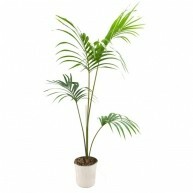 • Palm dates represent fertility and potency – a perfect offering for new parents and a welcome to a new baby. 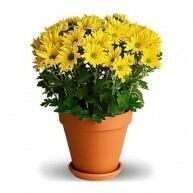 • Goldenrod is symbolic of money and would be a thoughtful choice when someone begins a new job or promotion. 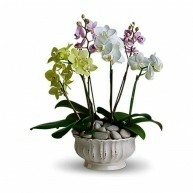 Our florists will help you to make the right decision. 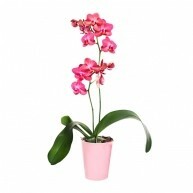 Use our online chat option to speak to a florist today.